This weeks segment looks at the effects of growing temperatures from 1901 to 2006. Average global temperatures will only continue increasing if nothing is done. The average global temperature has increased between one point five and one point seven degrees Fahrenheit between 1901 and 2006. While a change of nearly two degrees over the course of a hundred years may not seem like much, the impact this change has is immense, and the consequences can be dire. Warming in the Gulf of Mexico has increased rainfall especially in the Midwest, making flooding more widespread than in the past. Heat waves are becoming hotter as well. A heat wave is defined as the five hottest days in a year. 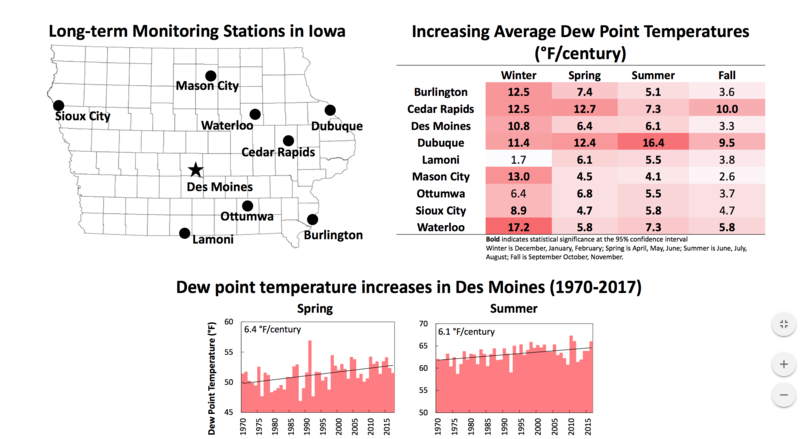 Iowa experienced a heat wave over the Memorial Day weekend this year, when temperatures averaged in the upper nineties. As these changes occur, Iowans will need to invest more to adapt their buildings and storm water management systems to better prepare for more floods and the rising heat. The Iowa Climate Statement 2018 details some of these solutions. 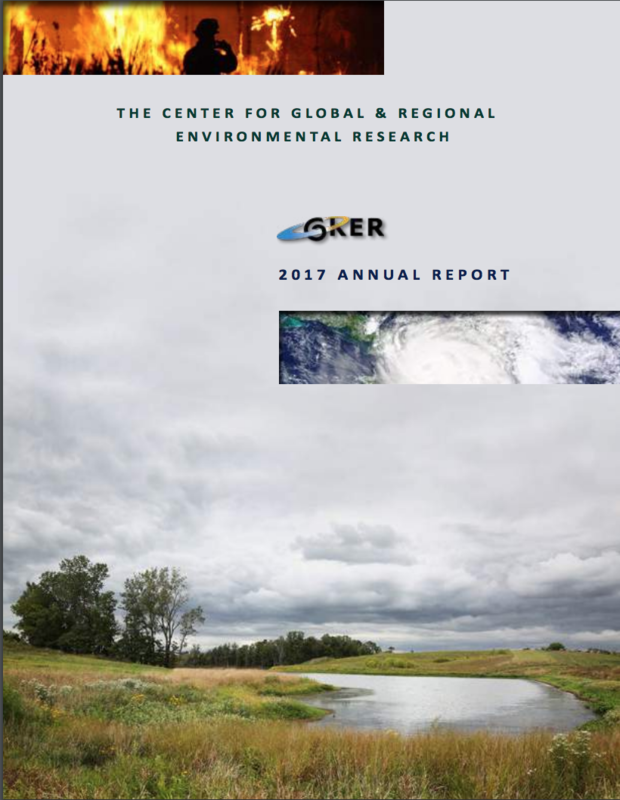 From the UI Center for Global and Regional Environmental Research, I’m Sara E Mason.